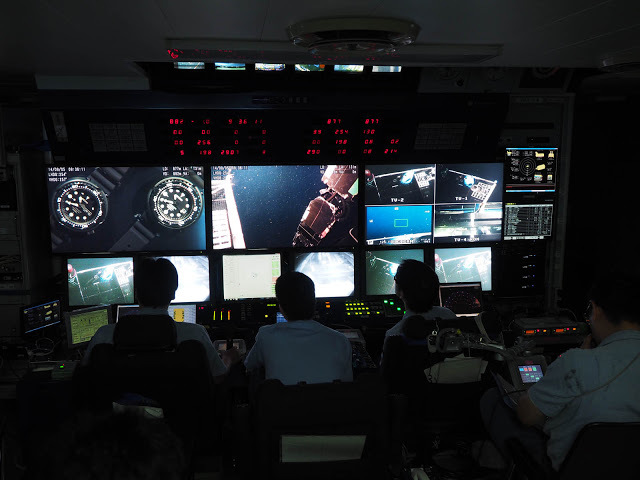 On September 6, 2014, the Kairei, a research vessel of the Japan Agency for Marine-Earth Science and Technology (JAMSTEC), sailed out onto the Pacific Ocean off the Northeast coast of Japan, carrying on board four Seiko Marinemaster “Tuna” dive watches. 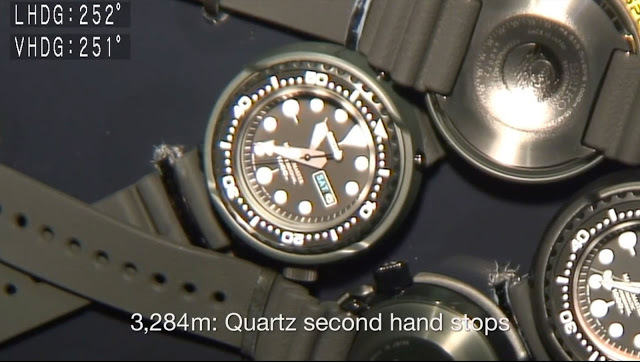 Its goal was to perform a real world test of the watches’ water-resistance capabilities by plunging them into the depths of the Pacific. 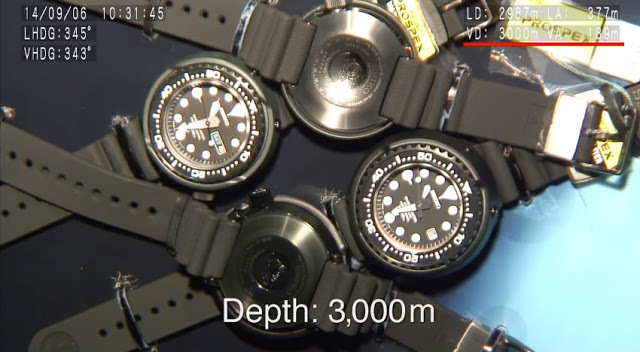 The four Marinemaster dive watches used in the test were randomly selected from the production line and functionally equivalent to the watches an ordinary consumer can buy. In fact they were complete with the hang tags and labels, so they are literally exactly as they would be when sold in a retail store. 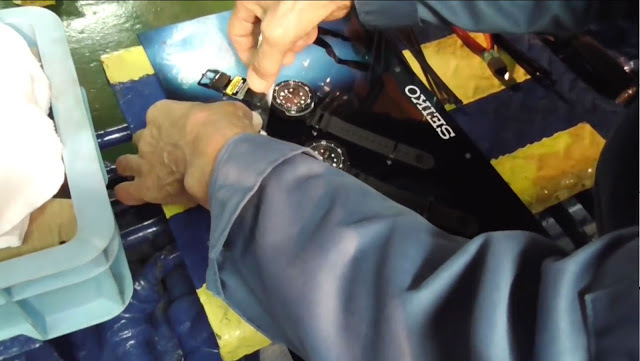 The test subjects comprised two each of the automatic and quartz Marinemaster dive watches, refs. SBDX011 and SBBN013 respectively. 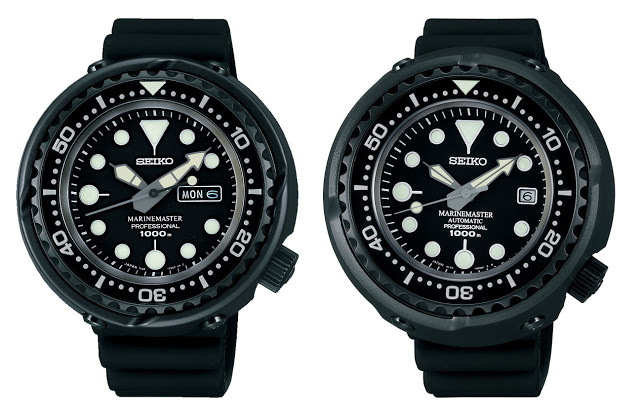 Both rated to 1000m, the watches both feature alloy cases with ceramic shrouds, hence the “tuna” nickname. 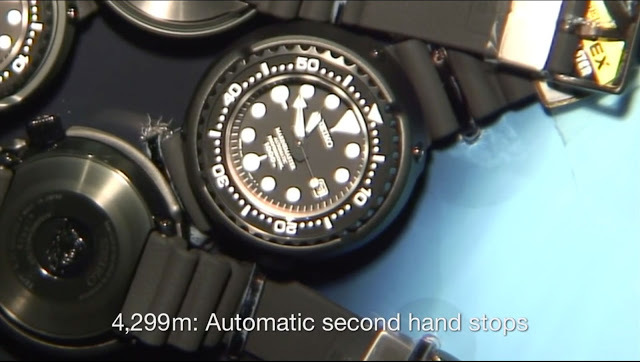 Both models are relatively affordable: the automatic SBDX011 costs JPY300,000, or about US$2400, while the quartz SBBN013 retails for JPY200,000, about US$1600. 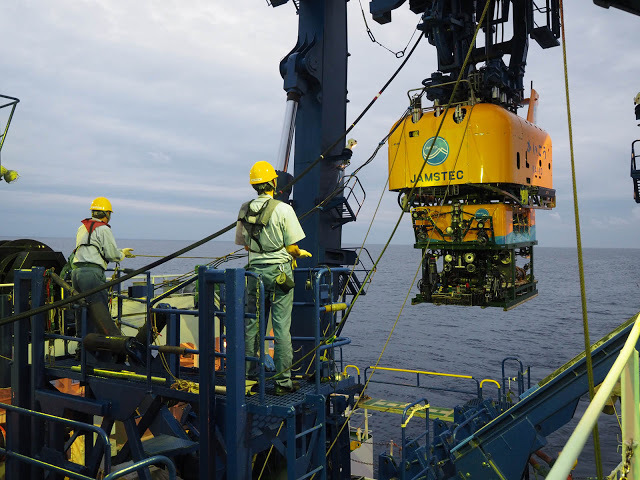 The watches were strapped to a plastic board and placed inside a steel mesh basket mounted on the hull of KAIKO 7000II, a bright yellow remotely operated, deep sea submersible. 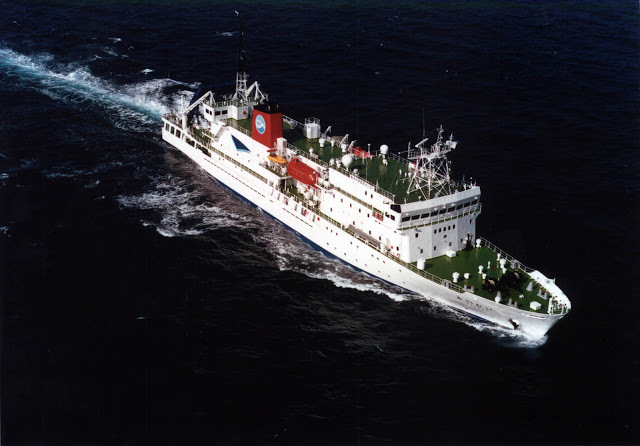 Connected to the Kairei by a long cable, Kaiko 7000II began its descent in the morning. 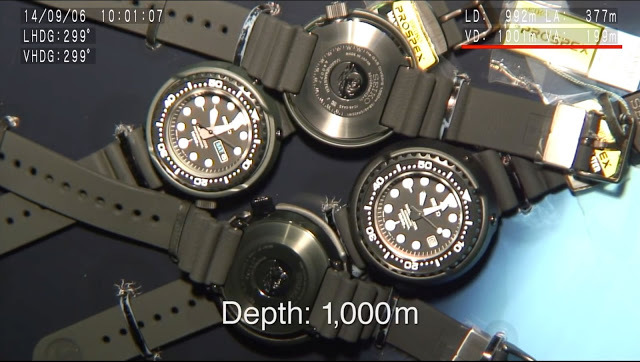 After nearly an hour, the submersible silently crossed the 1000m mark, with all four watches working perfectly. 17 minutes later, the watches passed 2000m with everything still ticking away perfectly. And then came the 3000m mark. The watches remained functional, and still keeping good time (the time shown on the watches can be compared with the reference time on the screen at top left). 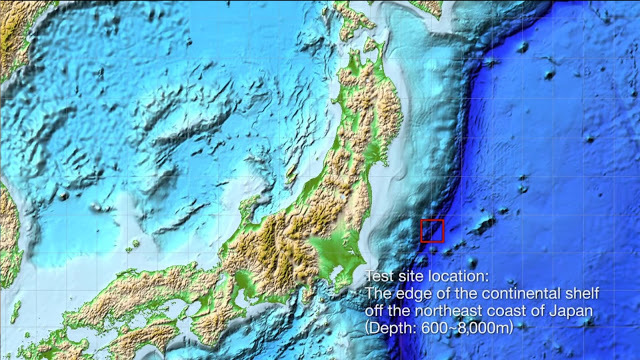 All the way till 4299m, or 2.67 miles. 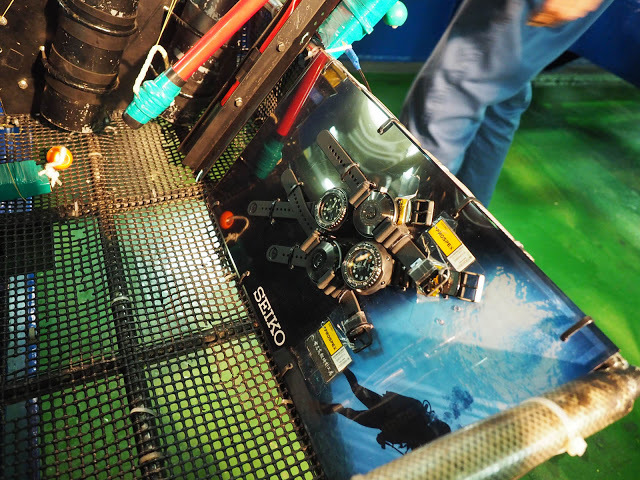 All images courtesy JAMSTEC and Seiko Watch Corp.